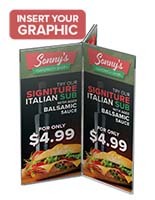 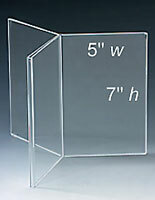 This Picture Frame Will Highlight Up To 8 Items! 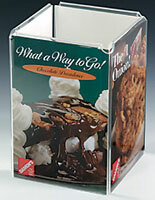 This Picture Frame Is Perfect To Display In Small Spaces! 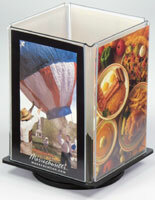 Picture Frame - Easy to exchange, displays up to eight varying cards. 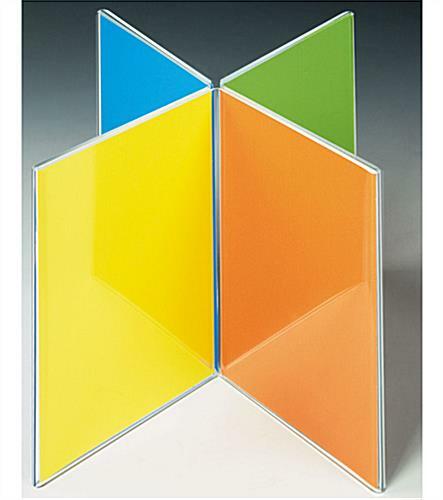 Outstanding for a location with limited display area. 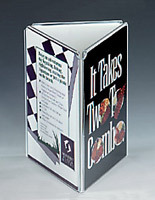 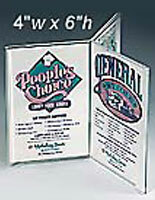 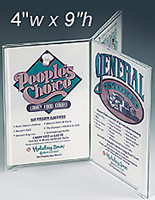 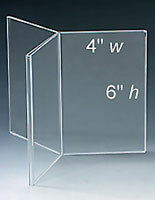 6" high - Clear acrylic menu holder for 4" wide by 6" high cards.